A health issue sparked my journey towards a better personal understanding of the human body. 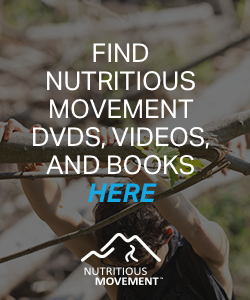 I came across a blog post by biomechanist Katy Bowman, and was instantly drawn to her approach, which offers clear and current information about how the human body functions, and the effects of its interactions with different environments. I learnt about moving more of me, more of the time. I learnt how to tweak my life with fun and simple ideas. All this has lead me to being stronger, happier and feeling better in my body. Now I want to share these ideas with you! 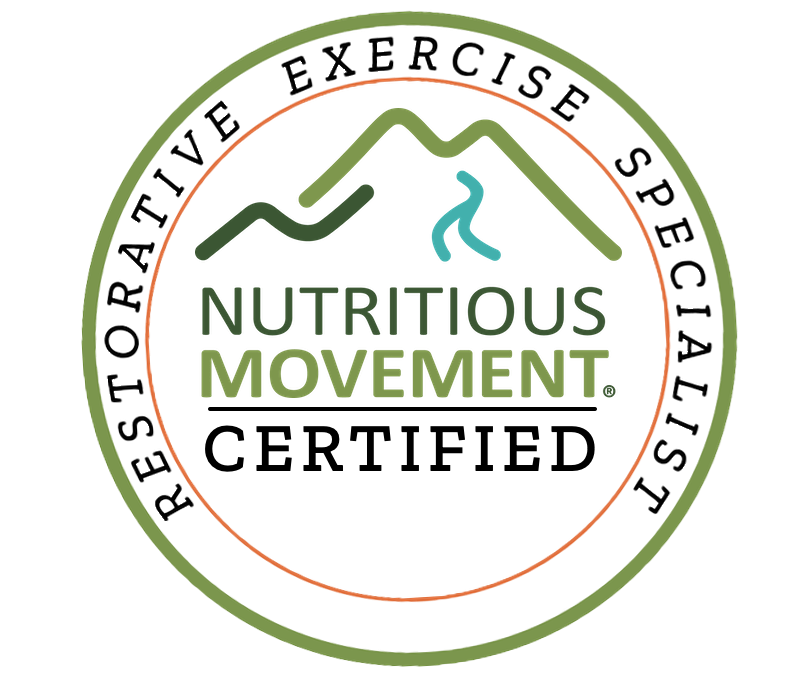 In March 2017 I completed a two year certification programme in order to become a Nutritious Movement (TM) certified Restorative Exercise Specialist and Certified Personal Trainer. Currently I am offering private sessions in and around Vancouver, BC. I plan to teach group classes and offer community movement sessions in the future. Please get in touch to find out how we can move our cells together!